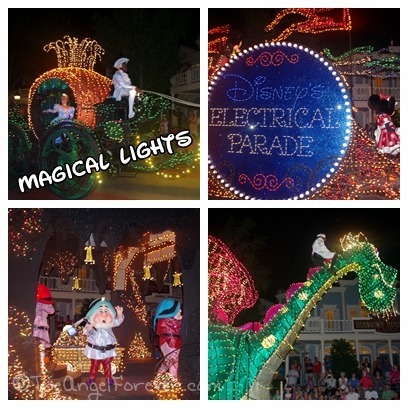 With young kids, it has been a while since we really enjoyed Walt Disney World at night. During the spring, we changed that up. We made sure to rest with the kids so we could enjoy some of the marvelous moments that require darkness to see all that sparkles at night. 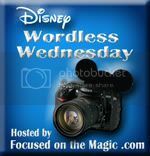 This week, the theme of the Disney Wordless Wednesday is Night Time Magic. Such magic across all your pictures, love it. 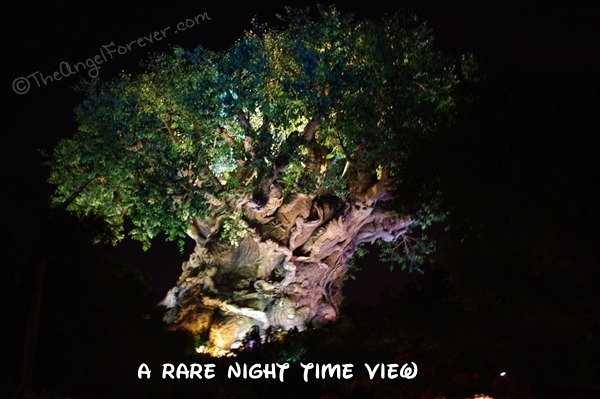 The tree of life is simply stunning at night. I love that you caught some of the lesser photographed night time scenes. Thanks for sharing! Absolutely LOVE this collection of pictures!! 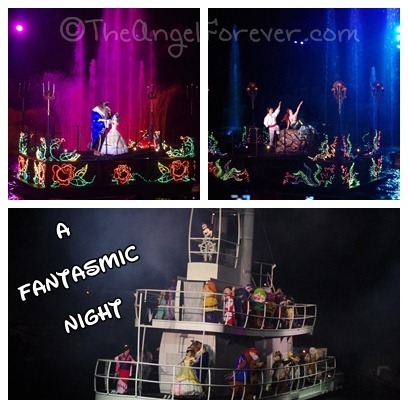 Thank you for sharing these :) We’re staying at the Boardwalk for the first time this October. I can’t wait to hang on the boards to watch those street performers. I love that you included the novel shot of the Tree of Life at night. (You really have to time the Animal Kingdom right- in both season and Extra Magic Hours.) The first time we got to ride Expedition Everest in the dark we were hopping up and down like little kids. Perfect photo! Great pics! 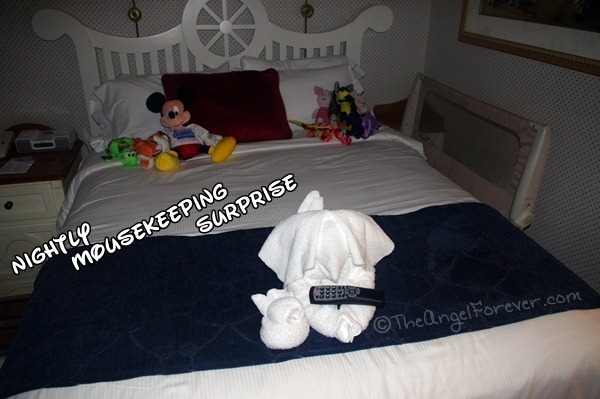 I love that you added the Mousekeeping picture. 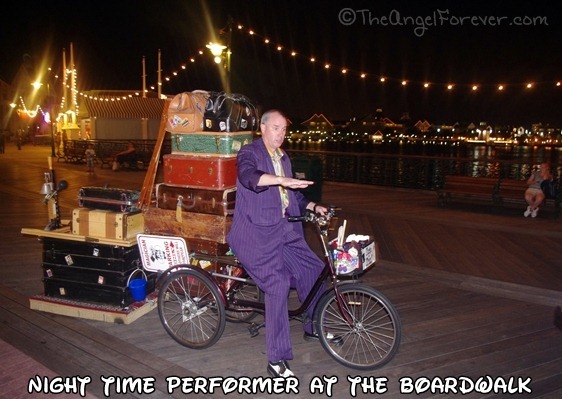 Of course that’s night time magic! My kids always love seeing what has been left for them as a surprise! Nice! I love Disney night life. Beautiful pictures! I love all of them!